We are looking for writers to join our team and for someone to help with social media. If you are interested in joining our team or submitting a Guest Post, check out our guidelines and send us a sample. We look forward to hearing from you. Check out our list of Colorado Food Bloggers, who are passionate about telling the story of our state’s food and drink. Allan Wright, co-founder of Eat Drink Boulder, runs food, wine, beer, and spirits tours for his job! Check out Taste Vacations or, if you enjoy being active on your vacation, Zephyr Adventures. If you have ever traveled domestically or Internationally on a wine tasting vacation – or wanted to – then, don’t miss this event being put on by our good friends at Hazels Beverage World and Quintessential Wines. 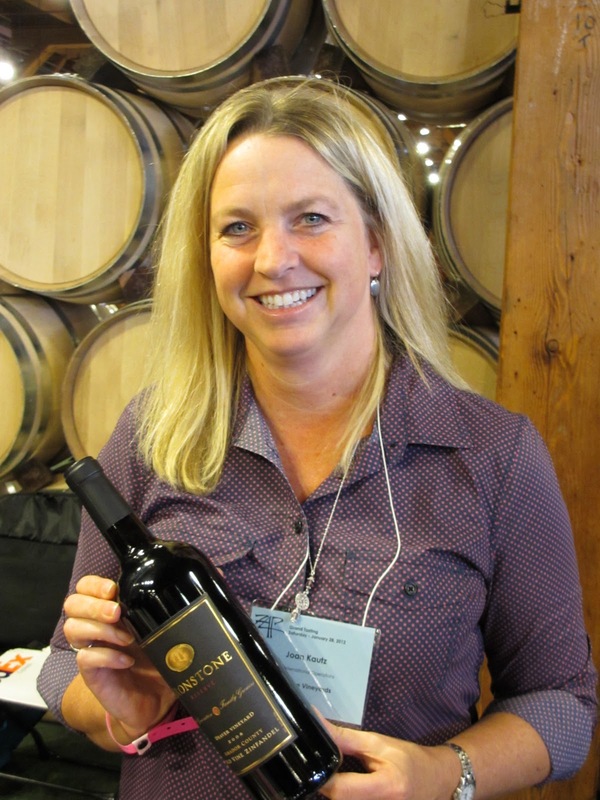 As a family-owned business, Quintessential’s mission is solely focused on importing wines made by multi-generational, family owned & operated wineries. In support of this mission, they have invited representatives of their greatest wine-making families on a 5-city tour of America. The final stop is here in Boulder on Friday, April 22nd. There will be 20 wineries with over 60 wines you can taste at the event – Spain, France, Australia, South Africa, Chile, Argentina, Portugal as well as Lodi California will all be represented. This is a rare opportunity to sample wines that wouldn’t regularly hit the shelves of a local liquor store due to the highly personalized attention to quality and low production yields compared to that of a global conglomerate. If you find a wine that you love at the event, you can order it there and pick it up at Hazels in a couple of weeks. Who knows? 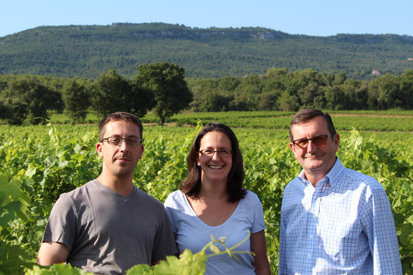 Maybe you’ll be inspired to travel to one of these places and meet the winemaker – again! The cost of the event is $30 – call or stop by Hazels to pick up your tickets.